July in South Africa is characterised by the celebration of Mandela Day on the 18th of the month. Despite it being the middle of winter, it is a day all South Africans, including the staff of Imperial Logistics, look forward to with enthusiasm to spend time in the service of others. 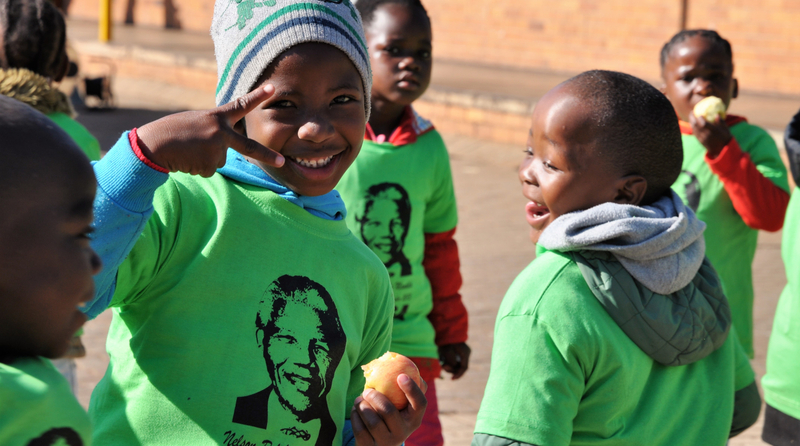 This very special Mandela Day, on the one hundredth anniversary of Nelson Mandela’s birth, Imperial Logistics staff participated in a number of worthy causes in honour of Madiba’s legacy – and what better way to celebrate than to spend the day with children, whose company Madiba most cherished? 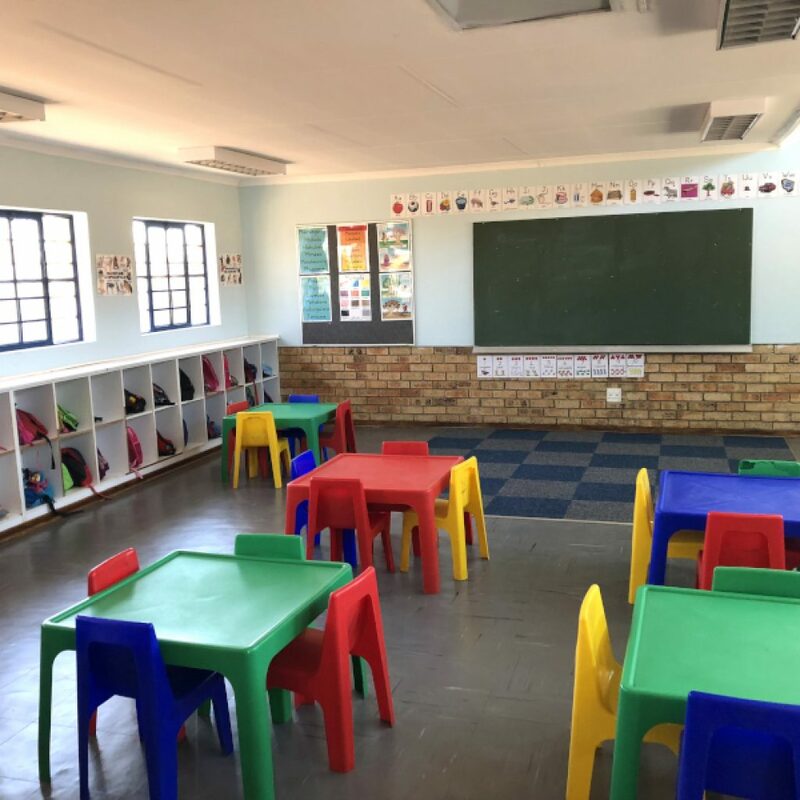 One contingent went to Atlehang Primary School in Sebokeng in partnership with Imperial-Ukhamba Community Development Trust, which, among many other things, builds, staffs and stocks libraries at non-fee paying schools in South Africa. Imperial Logistics’ partnership with Ukhamba goes back nearly a decade and it is an association that we are very proud to be part of. This year, the Grade R area at Atlehang, a new Ukhamba partner school, was overhauled and upgraded with a dedicated play area. The classrooms were cleared out, repainted and refurbished and new furniture and learning material put inside. While work on their classrooms and playground continued, the children, clad in Nelson Mandela 46664 t-shirts with their winter woollies, were entertained with a jumping castle, music, face painting, sporting activities, and colouring in. It was, as always, a wonderful, fulfilling and valuable experience and one that we always look forward to. Our next activity with Ukhamba includes the equally anticipated Christmas Party, usually held in early December, complete with presents, drumming and Father Christmas!